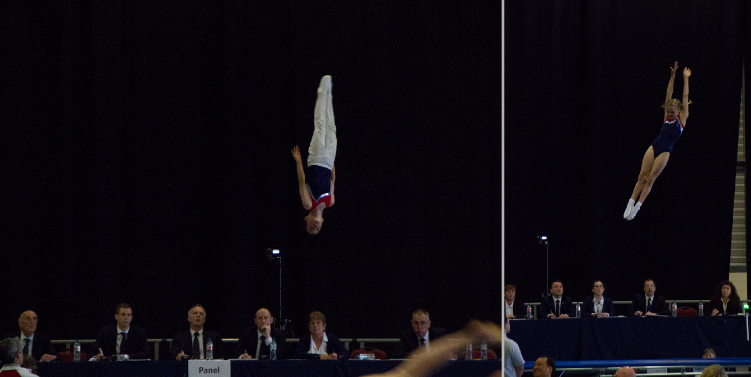 Fly high with Milton Keynes Trampolining! Learn all the skills you need to jump, twist and turn from our expert coaching staff. We have 5 trampolines here at the gym so there is plenty of opportunity for everyone. We run classes for all ages from 2½ all the way up to adults. Our recreation classes are all about having fun whilst keeping fit, whereas our squad sessions are designed to learn the more difficult skills. We run pre-school, recreation, squad, adults and children’s birthday parties. 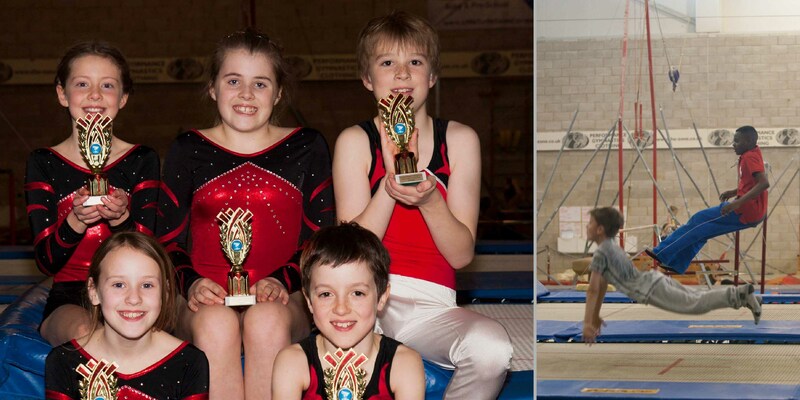 Our squad trampolinists compete at grades all over the country and have won a plethora of medals. Adult trampolining is an extrememly fun way to spend some time, whilst getting fit! Even just a straight jump will use every muscle in your body. 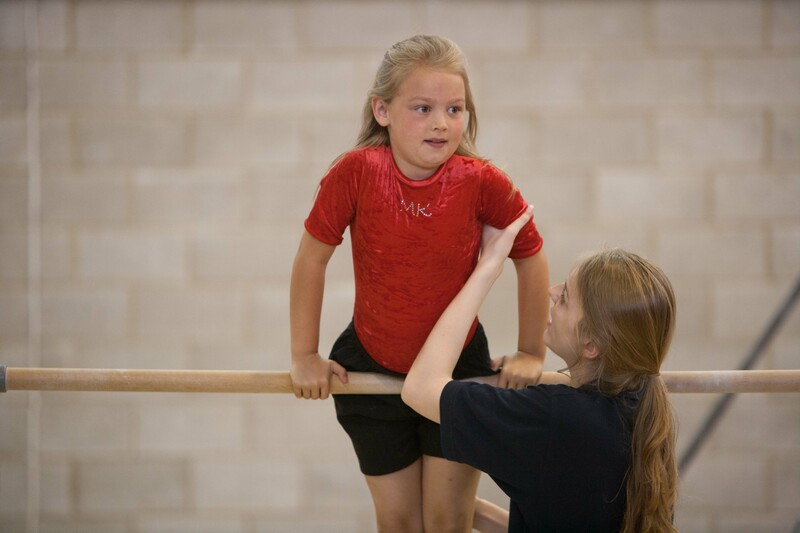 Whether you have never been on a trampoline before, or used to be a pro, the coaches will teach you the skills you want to learn. We even have snowboarders who come to practice their spatial awareness in our foam pits. 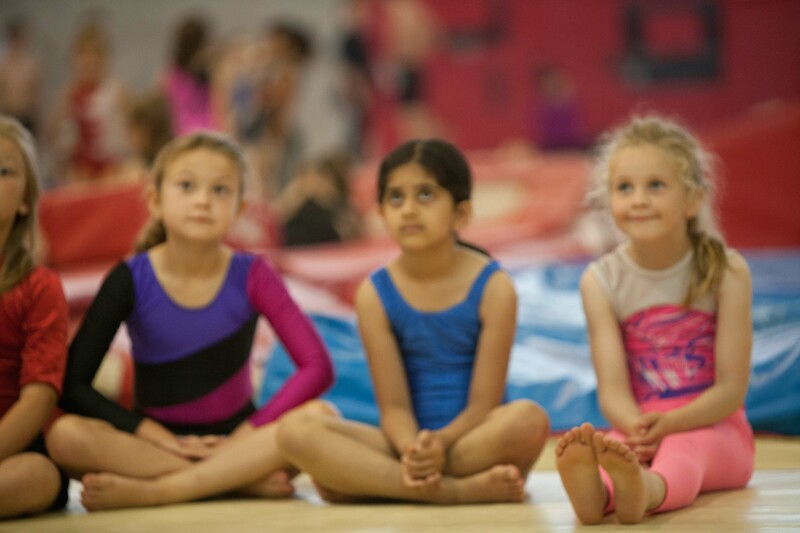 Classes are an hour long and cost £26.00 per month (payable in blocks of 2 months.) Adult classes are £5.50 pay as you go. There is no need to book, you just turn up.